Mr. Chengzhi Xu, an outstanding Taiji Master in China, is the Founder and Chairman of Taiji Association of Beijing Foreign Studies University. He had taught Taiji (mainly Chen Style) in Beijing for more than 8 years. In 2005, he helped setting up the Taiji Association of Foreign Ministry, China, being the Vice President. His students have won many Taiji competitions in China. More than 1000 people have learned Taiji from him. 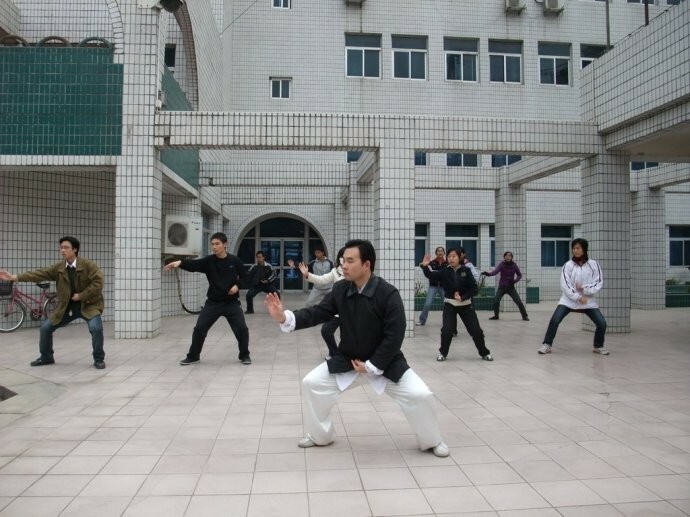 Master Xu began to learn China Shaolin Gongfu since he was 10 years old. He switched his interest to Chen style Taiji in 1997 when he met Grandmaster Su Feng, 12th Generation Master of Chen Style Taiji who is one of the Inner Door students of Grandmaster Ma Hong, one of the top 13 Taiji Masters in China. 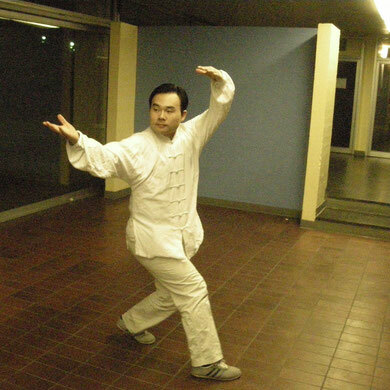 During the past 15 years, Master Xu has never stopped practicing and teaching Chen Style Taiji and meanwhile he also learned Yi Quan, Xin Yi Liu He Quan and Ba Gua Zhang in China. Besides learning from Master Ma Hong, he also visited and learned from Master Chen Yu, Master Zhang Zhijun, Master Feng Zhiqiang and Master Tian Qiuxin , who are also the Top Masters in China. 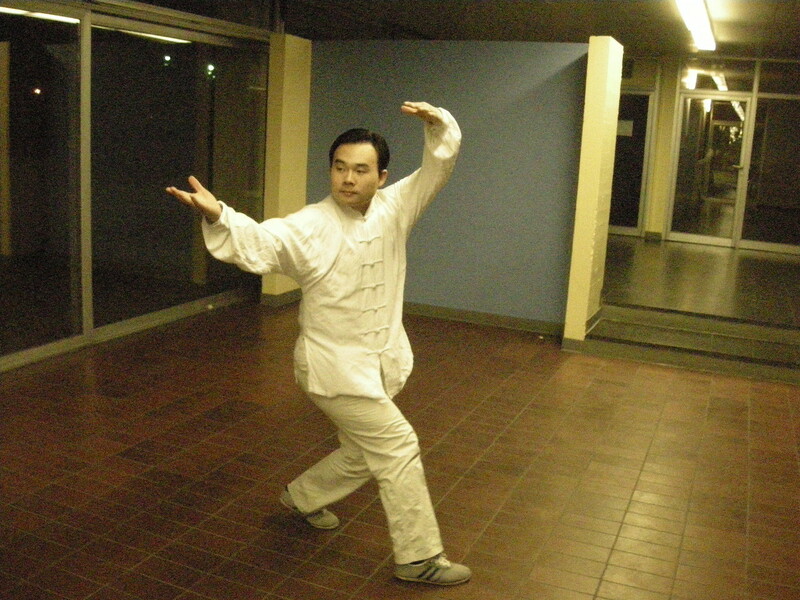 His Yi Quan (Da Cheng Quan) is learned from the Grandmaster Yao Chengrong and Grandmaster Wang Xuanjie. His Wudang Taiji is learned from Grandmaster You Xuande and the Jiu Long Pan from Master Yujie Guo. 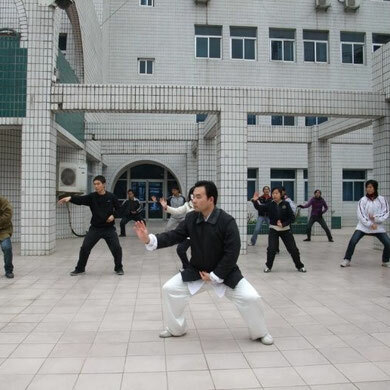 The Wudang Tai Yi Yuan Ming Gong and the Wudang Xiao Lian Xing is learned from Grandmaster Li Zhaosheng the 13th Generation Chief Master of Taiyi Tiesong School, Wu Dang. Grandmaster Ma Hong is well-known for his Chen Style new form learned from Grandmaster Chen Zhaokui, the school leader in 10th Generation. This new form is called “new” since it is firstly known to the people outside Chen family in 1950s. For hundreds of years, it is only taught within Chen family. The form is an art of circles. 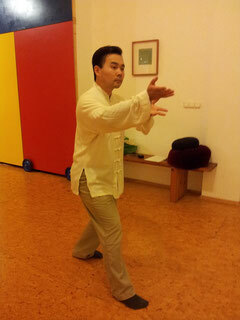 It is the most complicated Taiji form in China and it is possibly the officially recognized earliest Taiji form in China.